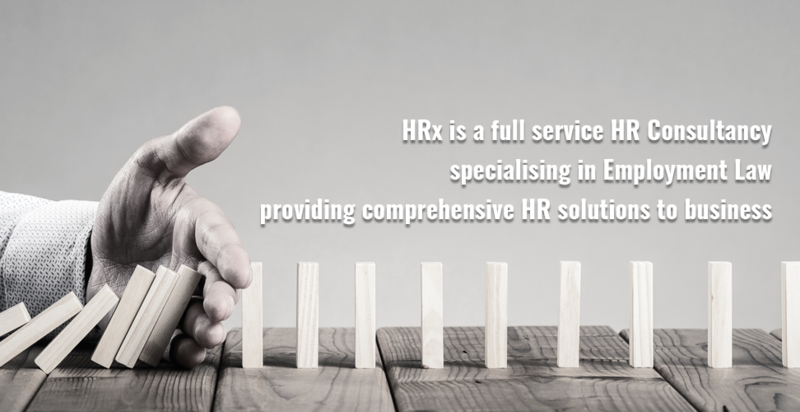 HRx works across a diverse range of sectors, providing guidance and support to businesses that either do not have a dedicated HR function, or those requiring support to supplement an in-house HR team. We work with an eclectic range of organisations including manufacturing, engineering, education, life sciences, healthcare, publishing, security, national transport, construction, legal, hospitality, media, PR and sports, including a Premier League Football Club, resulting in our team having a broad understanding of the plethora of issues that you may face within your business. We provide off the shelf and bespoke solutions for a wide variety of employee related requirements. We support newly established and fledgling businesses, through to emerging and developing organisations as well as well-established companies and major corporations. We take the time to get to know our clients, offering a tailored service, not a call centre approach. Instead of telling you what you cannot do, we provide solutions to enable you to achieve the result you want, which frees up your time to concentrate on other areas of your business.